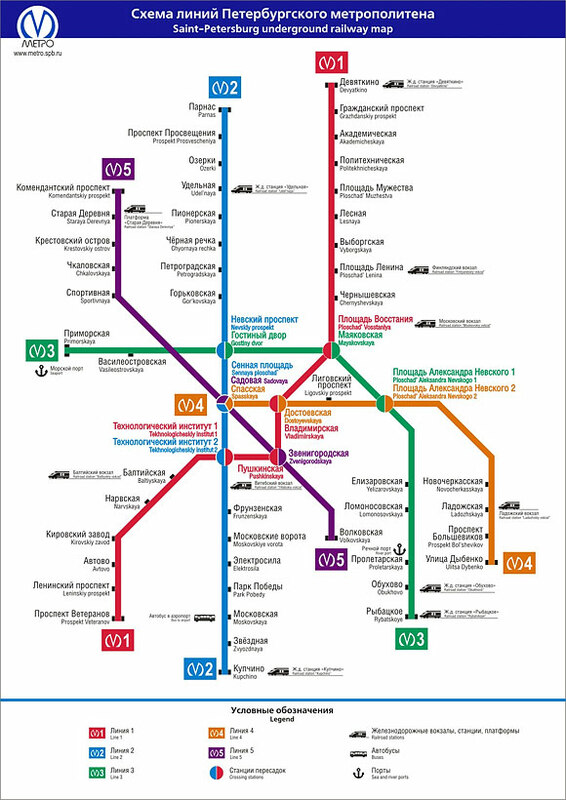 Maps and itineraries The nearest station of underground "Maykovskay " exit on Nevskiy pr., and also stations Vladimirskay and Dotoevskay. The Boutique-hotel "Vremena goda" is located at a corner of the Nevskiy and Liteiniy prospectuses and has 2 entrances. 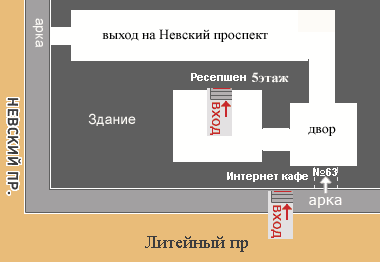 For presidential rooms an entrance with Liteiniy pr. The house 63 (an entrance with a signboard " the Internet cafe ") the entrance on reseption and in luxory rooms through a court yard of a house ¹ 63 .Look the circuit of pass. © 2009 Hotels of St. Petersburg. Hotel «Vremena goda» (Four Seasons).